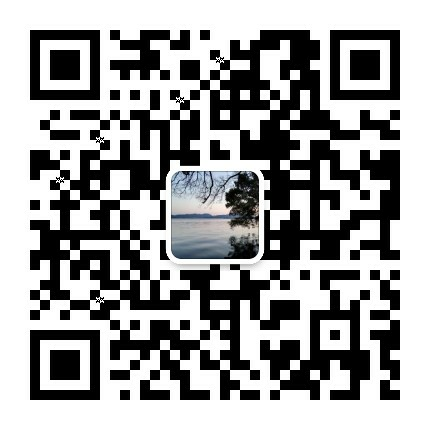 Exhibited products scope mainly includes two parts: engineering and mining equipment, architecture and indoor decoration materials. 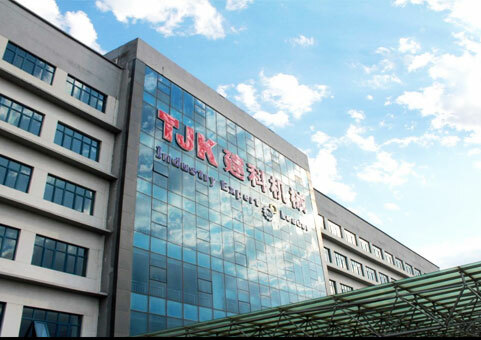 TJK Machinery, as the largest manufacturer of reinforcing steel and wire processing machinery in China, we will be there to show our Philippines customers and other international customers with our advanced equipment and company strength. 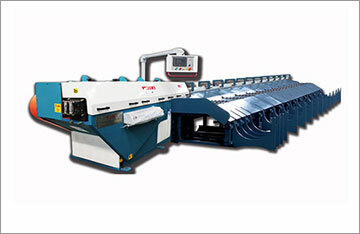 Philconstruct is the country's largest exhibition for engineering machinery and construction industry. The exhibition held annually since 1991. 359 exhibitors for the last show, 51846 audiences, 839 booths, an exhibition area of 28,090 square meters, turnover reached 2.37 billion US dollars. Construction and mining machinery: construction machinery, tower cranes, loaders, excavators, forklifts, bulldozers, concrete machinery, mixer, brick, broken equipment, drilling equipment, mining machinery, power tools, transformers, pumping equipment, drilling equipment, safety equipment and products, construction machinery and other accessories. Construction and interior decoration materials: building materials, hardware, sanitary ware hardware accessories, doors, light fixtures, blinds and curtains, building materials, carpets, textiles, flooring, furniture and furnishing, hardware, plumbing products, home electronics and household utensils, household items, lighting, paint and chemicals. You may contact her in advance in order for better arrangement of the meeting. Looking forward to meeting you there! 1. 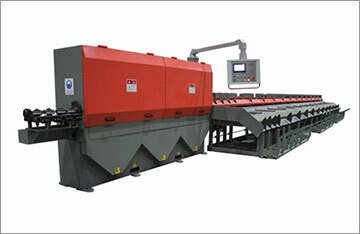 Patented straightening system, greatly improving production efficiency, ensures synchronous double-tendons machining wire, particularly suitable for processing of the new three-tier plate screw. 3. 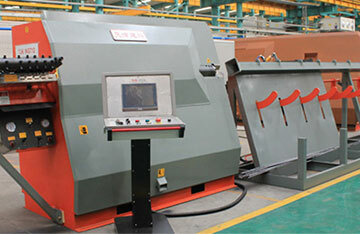 Hydraulic Shear, shear strength, high reliability. 4. With hundreds of graphics memory storage powerful database.